We’re on a mission—God’s global mission—through the missionaries we support with friendship, prayer and financial support. Learn more about our missionaries’ lives and service, then sign up for their newsletters, send birthday greetings and hold them in your prayers! Reid Lamphere–often with his wife, Carolyn–travels to many international locations and competitions through Athletes in Action, a Campus Crusade for Christ ministry. Reid works with national leaders to negotiate opportunities to evangelize at such large events as the Olympics. He also trains and supports teams all over the world to reach out to the athletes who are often stars and heroes in their native countries. 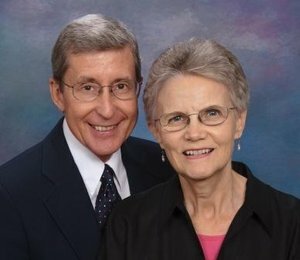 To receive ministry updates from the Lampheres, contact them by email. Pastors Neeraj and Nijhar are teachers to pastors,missionaries and leaders of the church in Ranchi, North India and serve through the World Mission Prayer League. 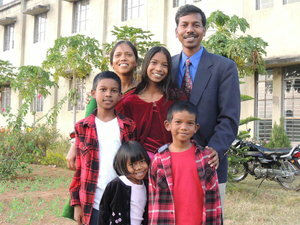 They are Calvary’s first missionaries supported in India. To learn more, contact the Ekkas by email. 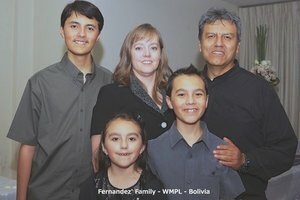 Pastor Juan is an Associate Director for Latin America through the World Mission Prayer League. 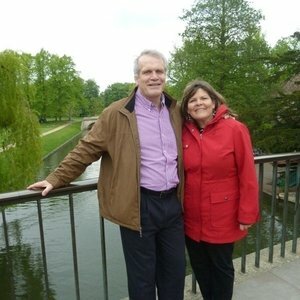 He works with missionaries, pastors and church leaders throughout Bolivia, Peru, Ecuador and Mexico. To learn more, contact the Fernandez by email. 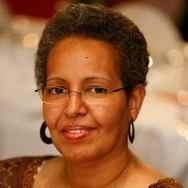 Sherry reaches out to Somali’s through Arrive Ministries in the Minneapolis metro area but is also called upon to teach and train nationally those who want to witness to Somali’s. Church leaders at Calvary, as well as other churches have organized quilting and cooking groups with Somali’s to work together while telling stories from the Bible. To learn more, contact Sherry by email. In 1981, Tom & Mary began working with the Anufo people in Ghana, West Africa, to translate the New Testament, which was completed in 2007. Now, they are assisting the local Christian leaders in the translation of the Old Testament and also serve as consultants and trainers for the Luke Partnership Project in Nigeria. To learn more email Tom or Mary or visit Wycliffe Bible Translators.